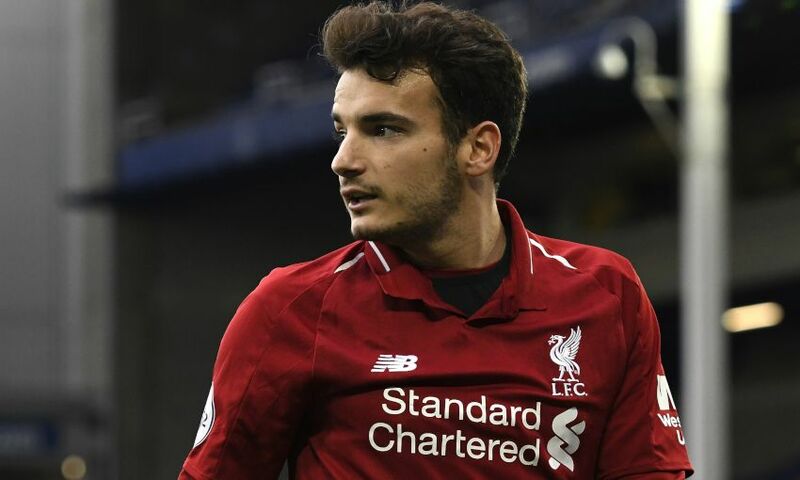 Liverpool can confirm Pedro Chirivella has joined Extremadura UD on loan until the end of the season, subject to international clearance. The midfielder will spend the remainder of the 2018-19 campaign with the Spanish Segunda Division side after finalising the deal on deadline day. Chirivella joined the Reds from Valencia in July 2013, initially linking up with the club’s Academy. The 21-year-old has made five competitive appearances for the first team, including one Premier League start at Swansea City in May 2016.